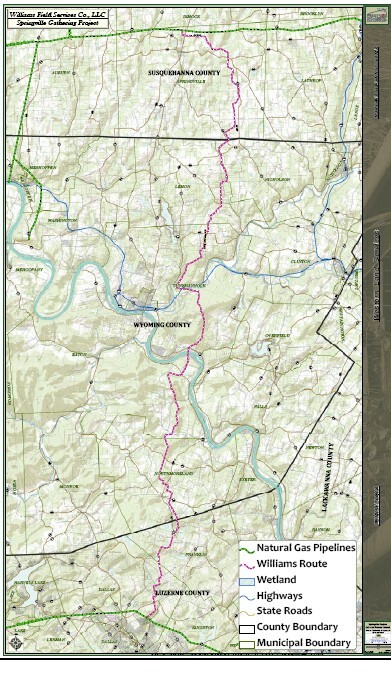 or are republished unchanged. Blame only he (me) for any errors or issues with aesthetics. 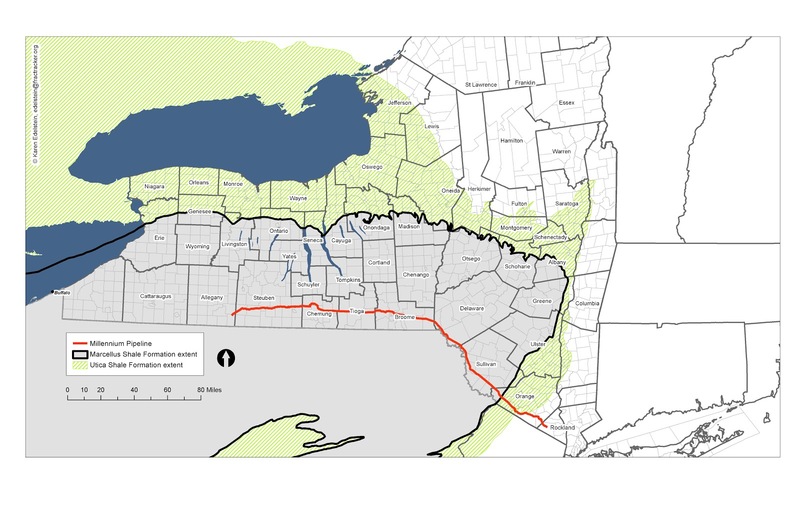 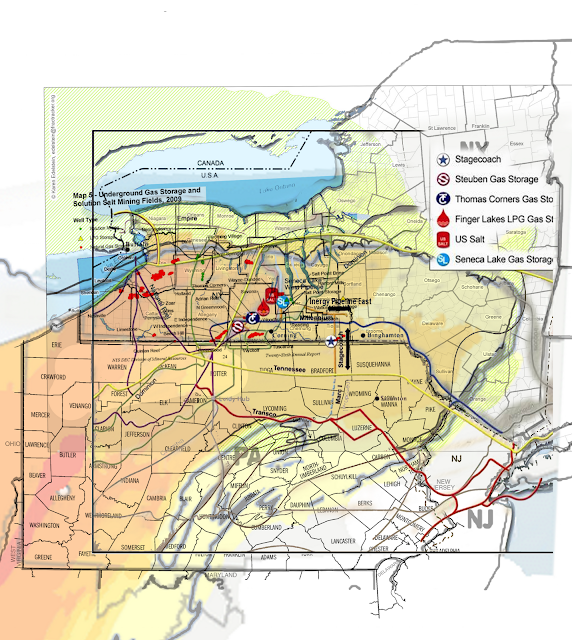 Map 3: Inergy, Fingerlakes, storage. 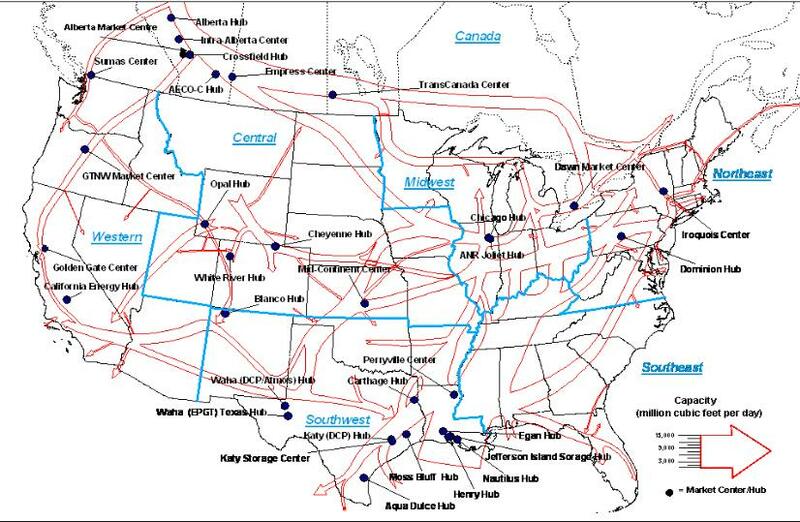 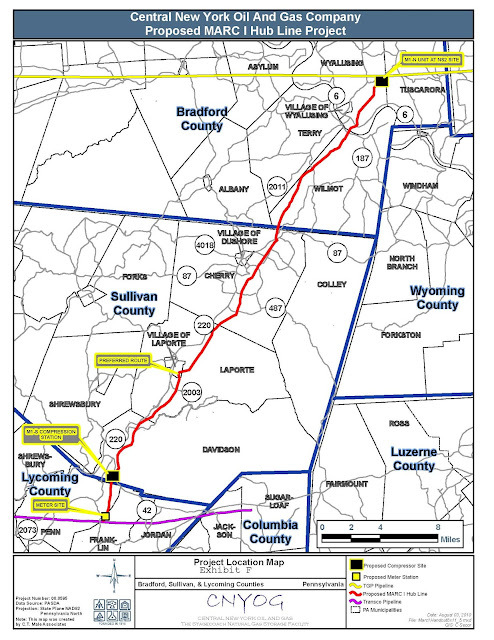 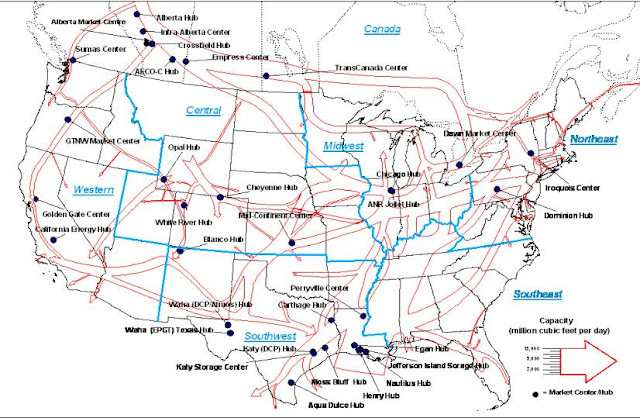 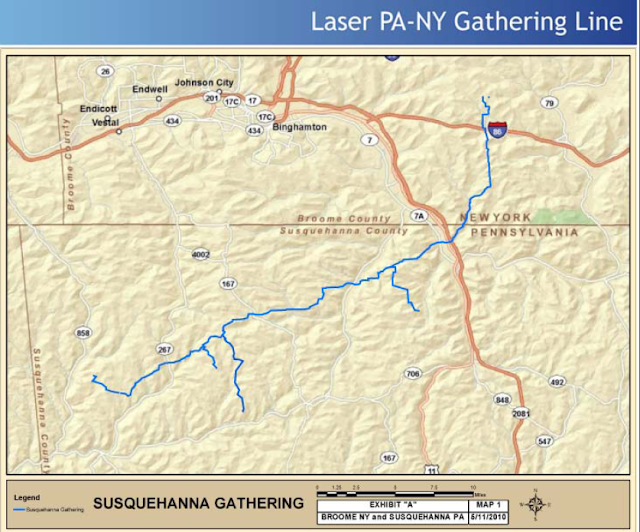 Map 4: detail of map 1.
note Marc-1 line Sullivan/Bradord Co.
Laser=blue (gathering) just to the west of Constitution. 1: Stagecoach near Owego and South into PA.
Also 2:Watkins Glen, Inergy/US Salt salt caverns. 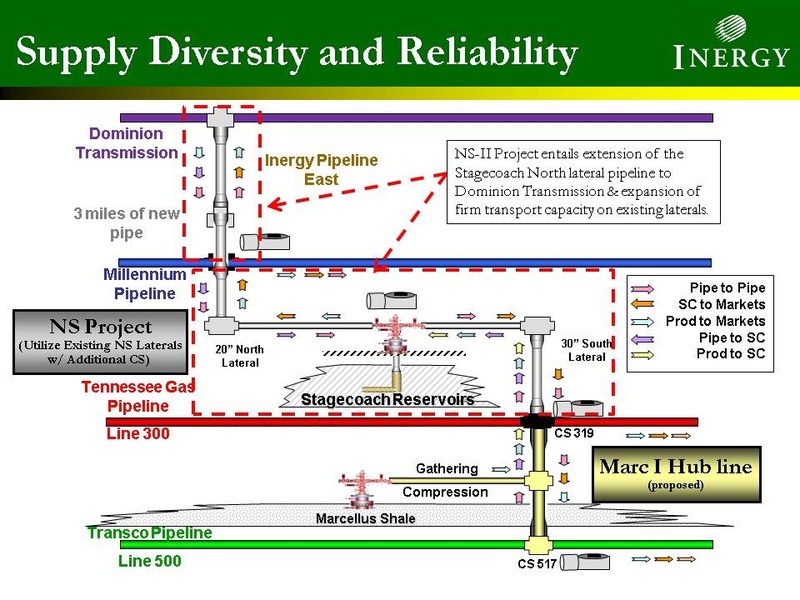 Also, massive new 3: super-tank near Penobscot / Searsport ME. 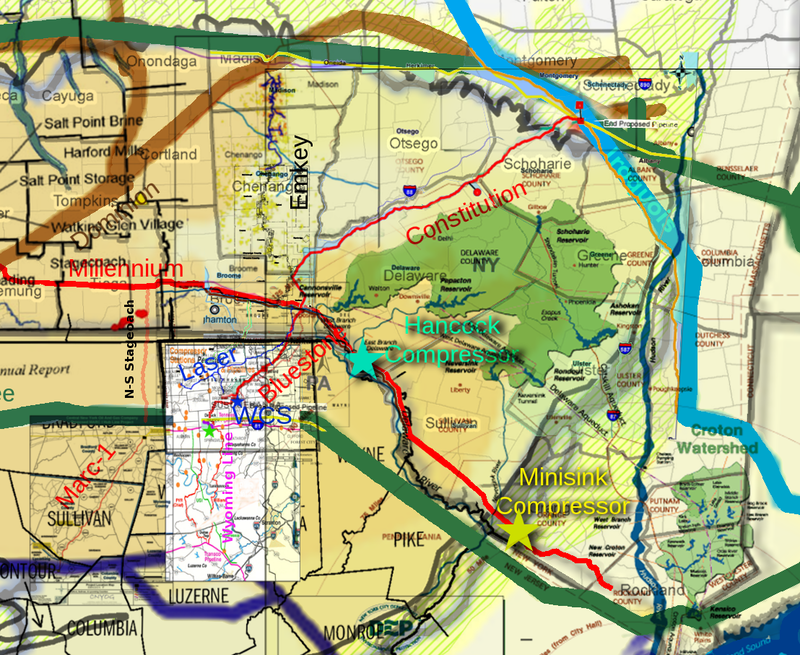 Oh and 4: Assumption Parish/Corne Bayou Big Stinky Slurpee Sinkhole. 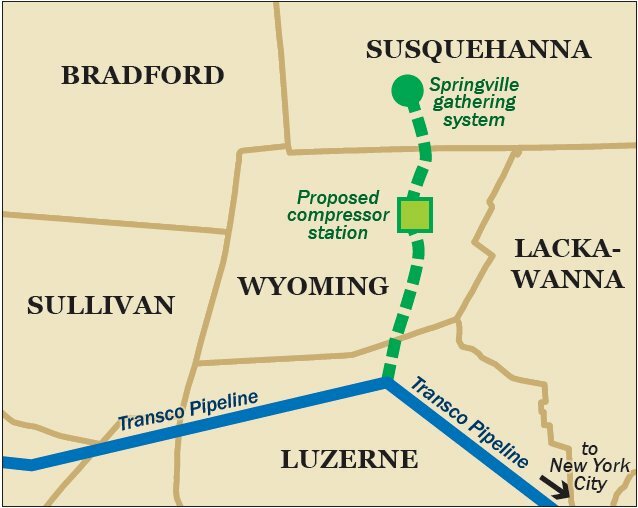 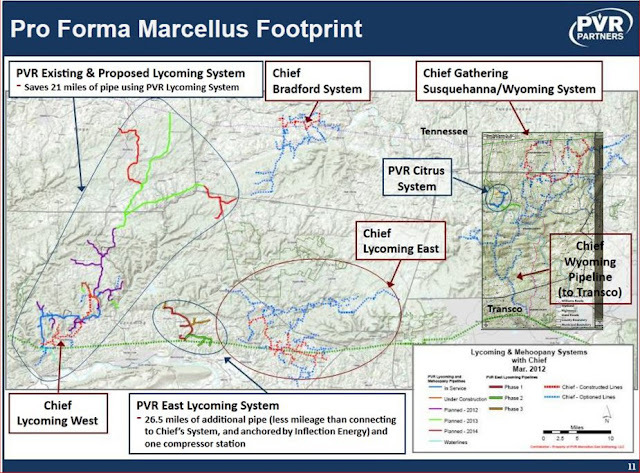 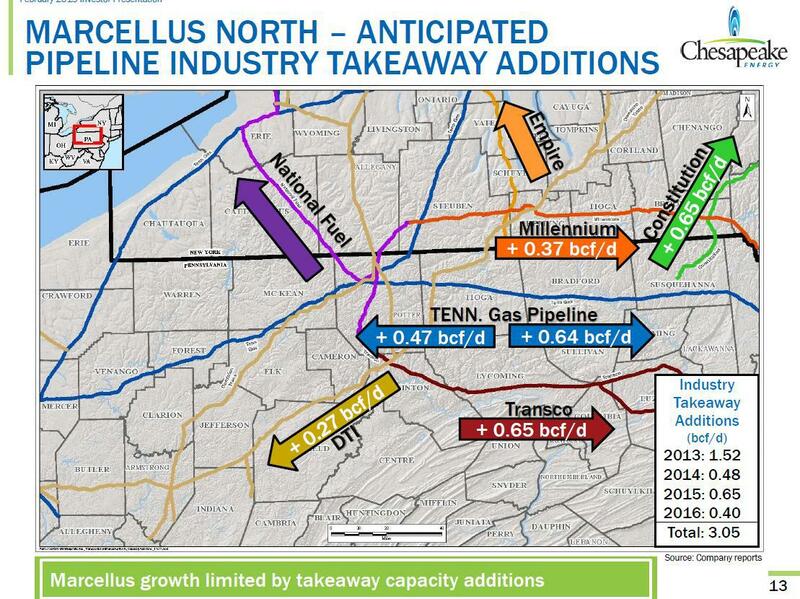 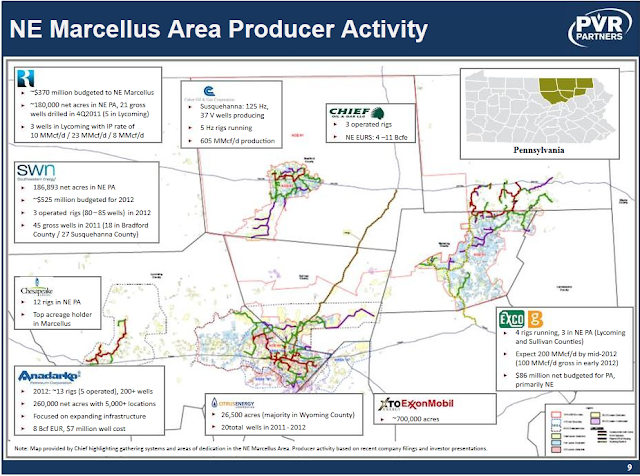 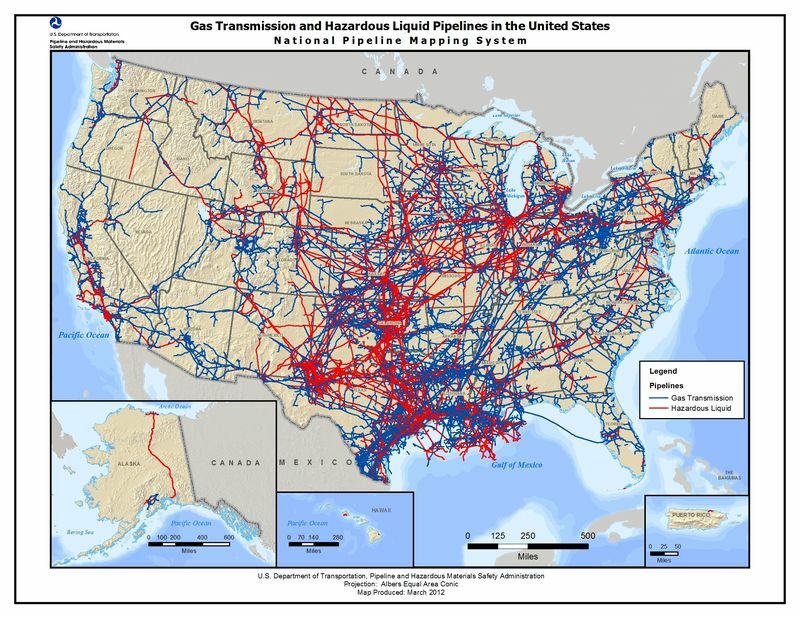 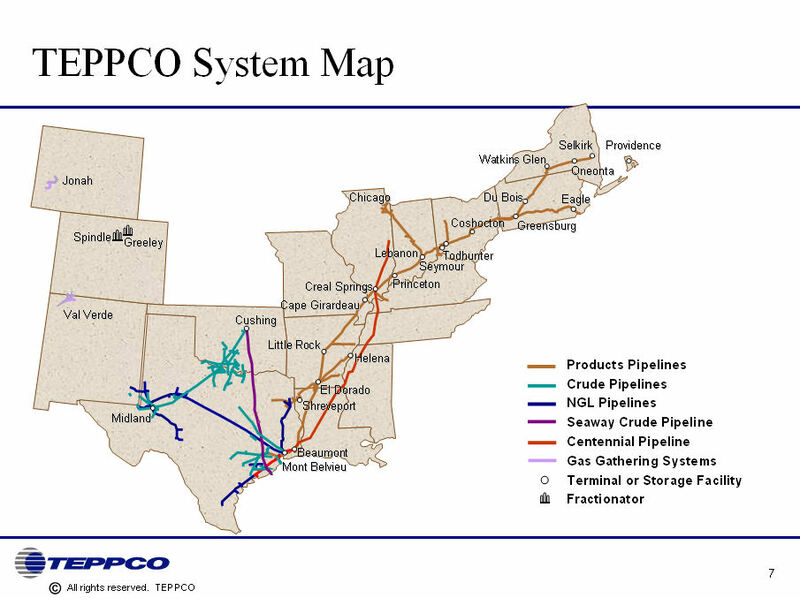 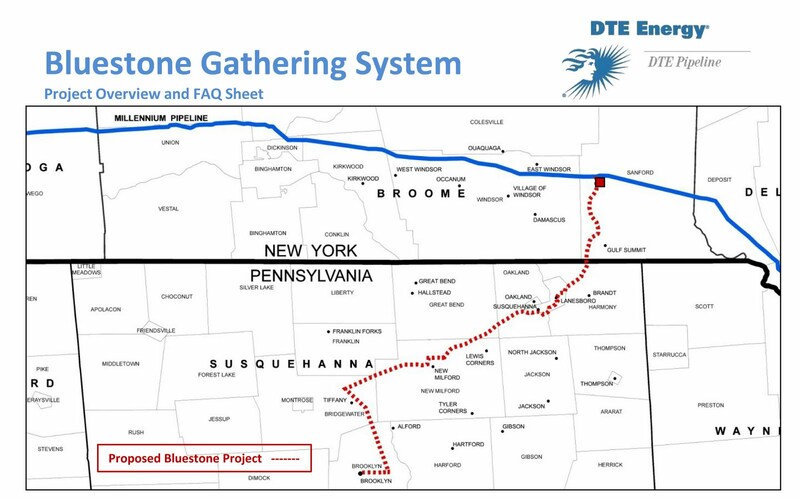 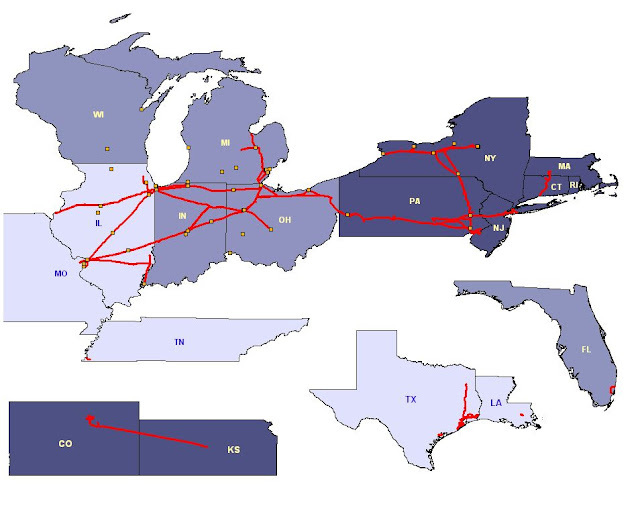 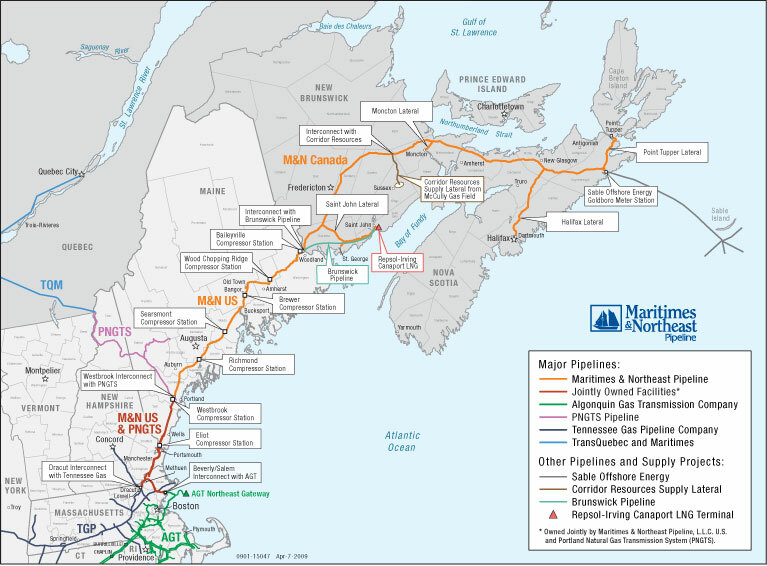 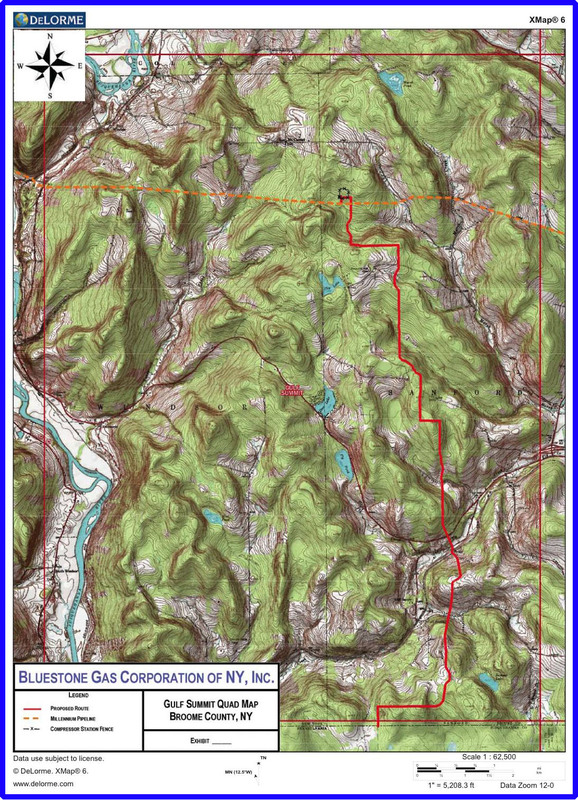 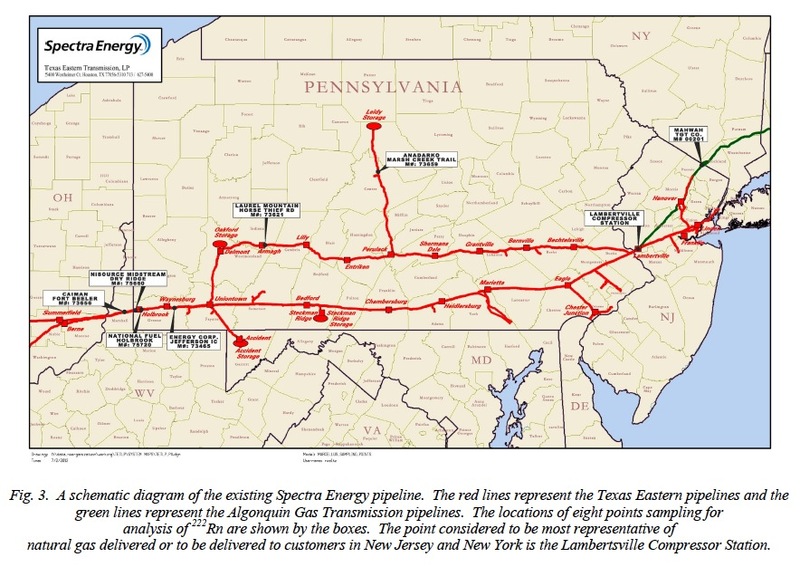 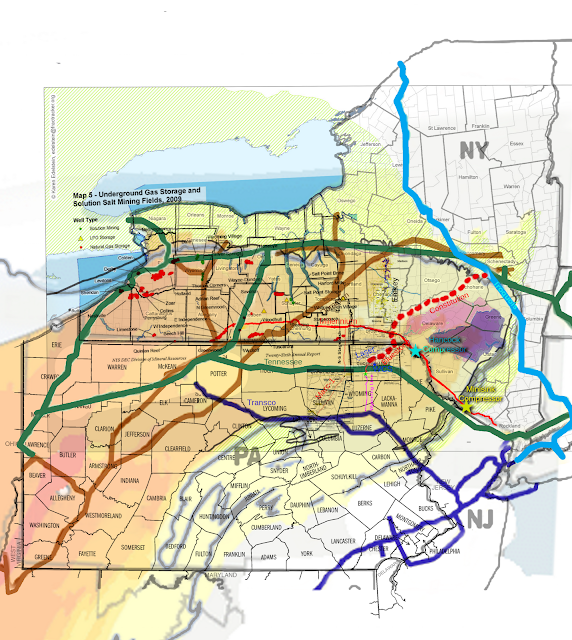 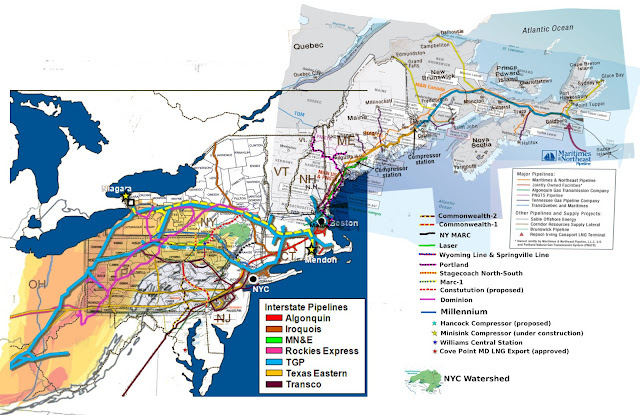 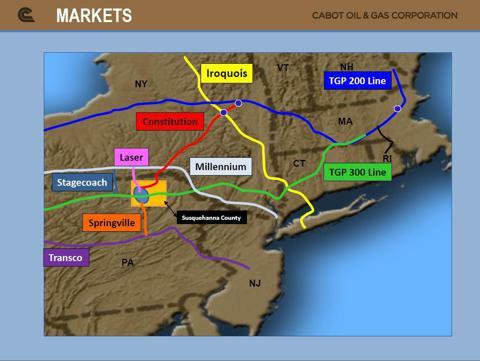 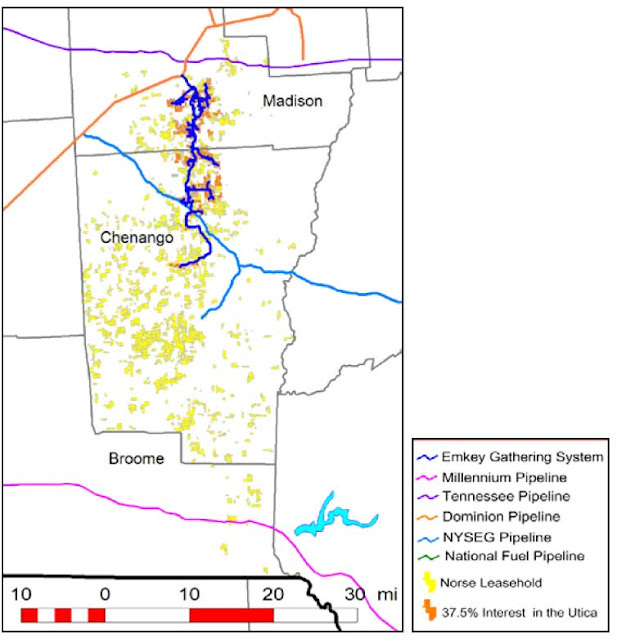 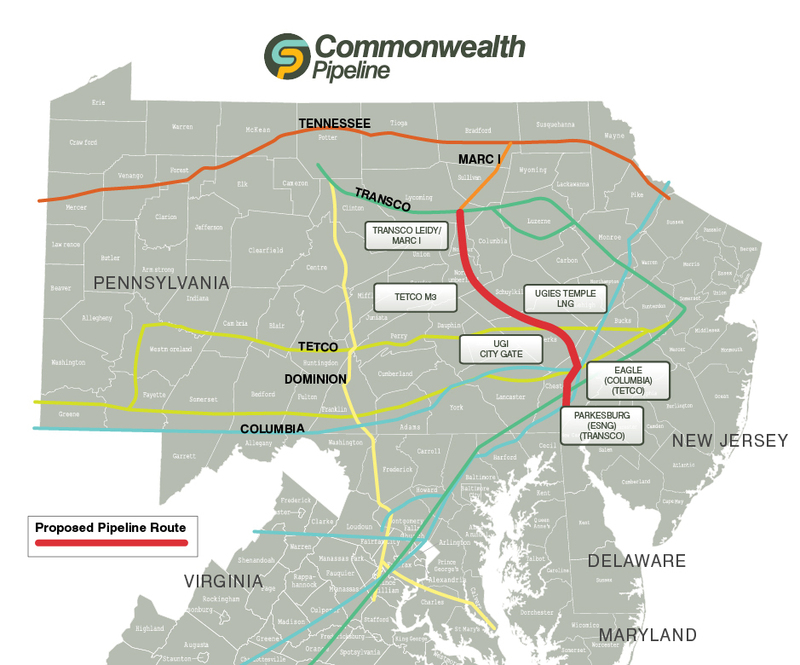 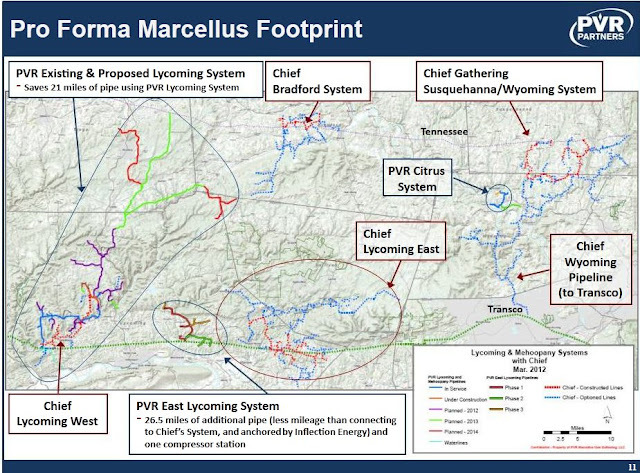 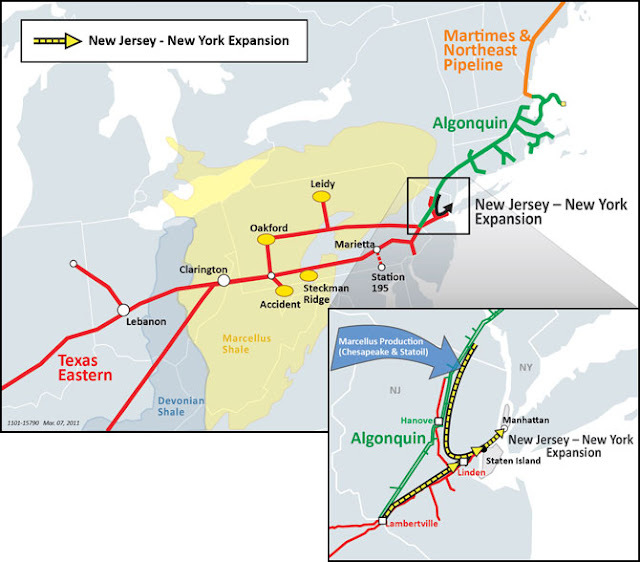 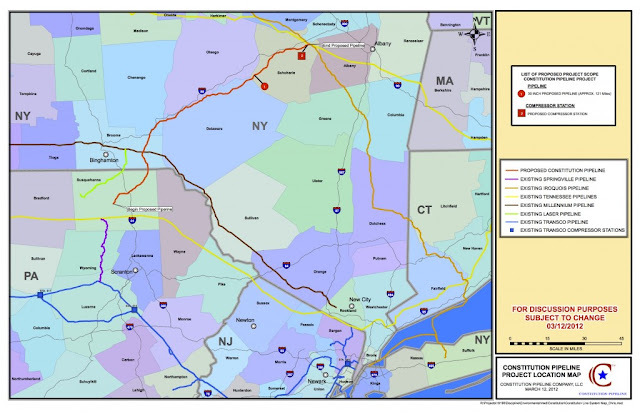 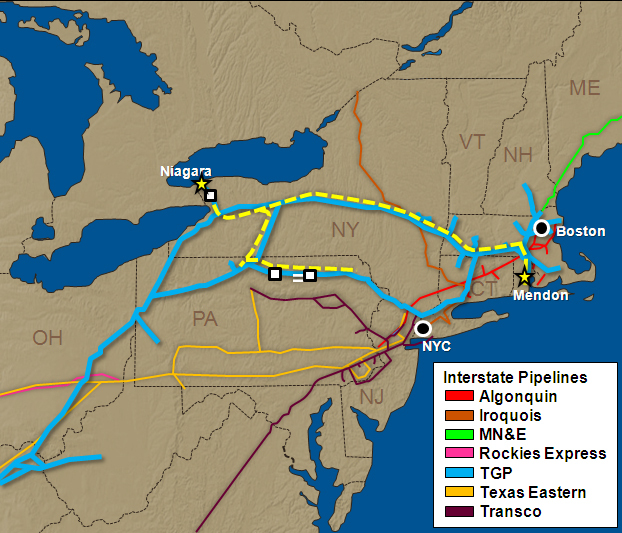 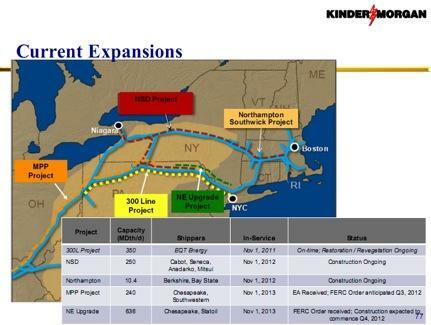 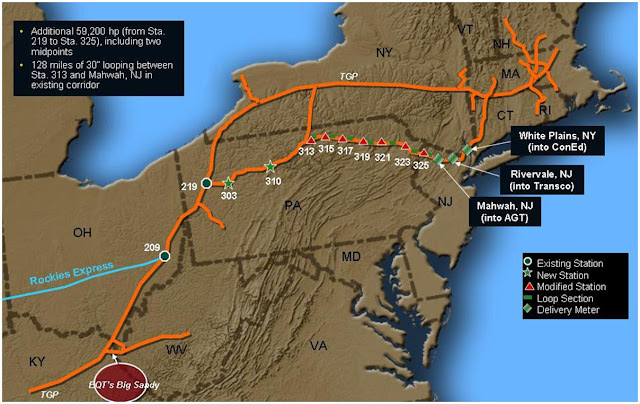 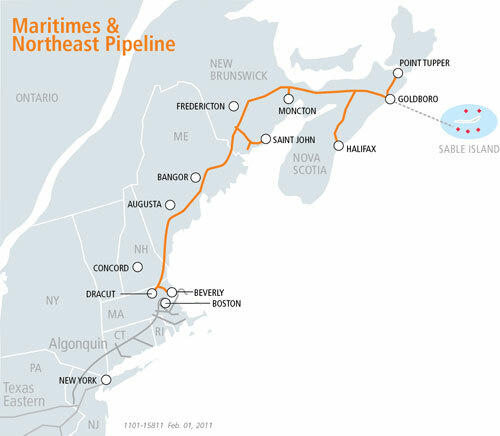 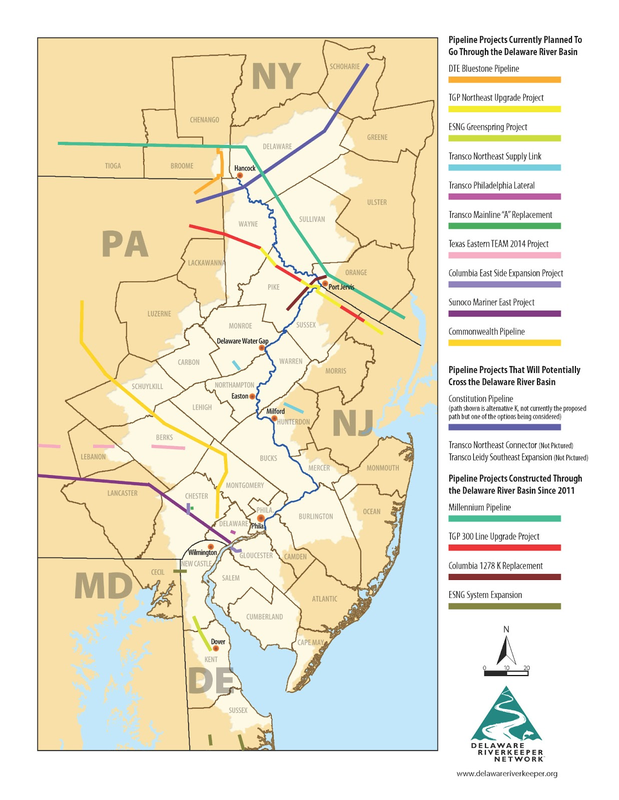 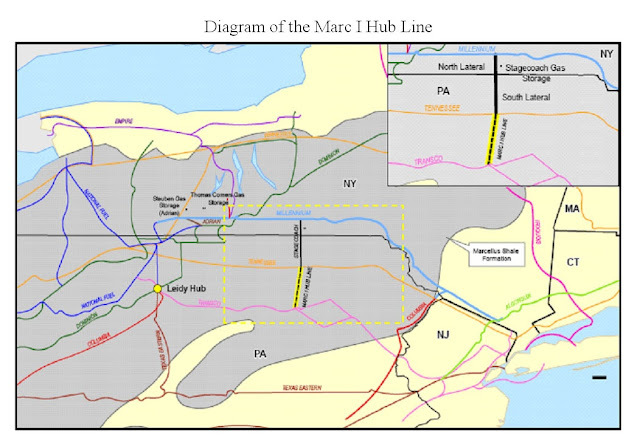 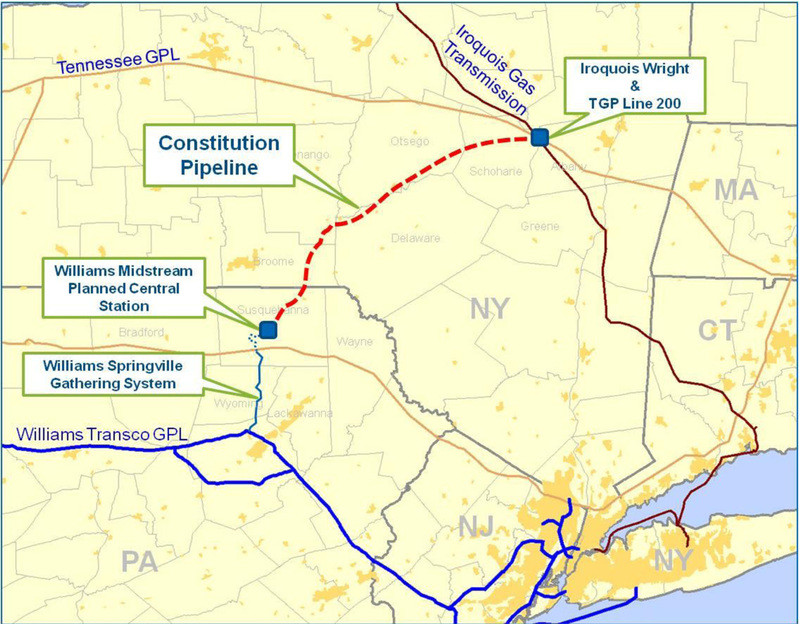 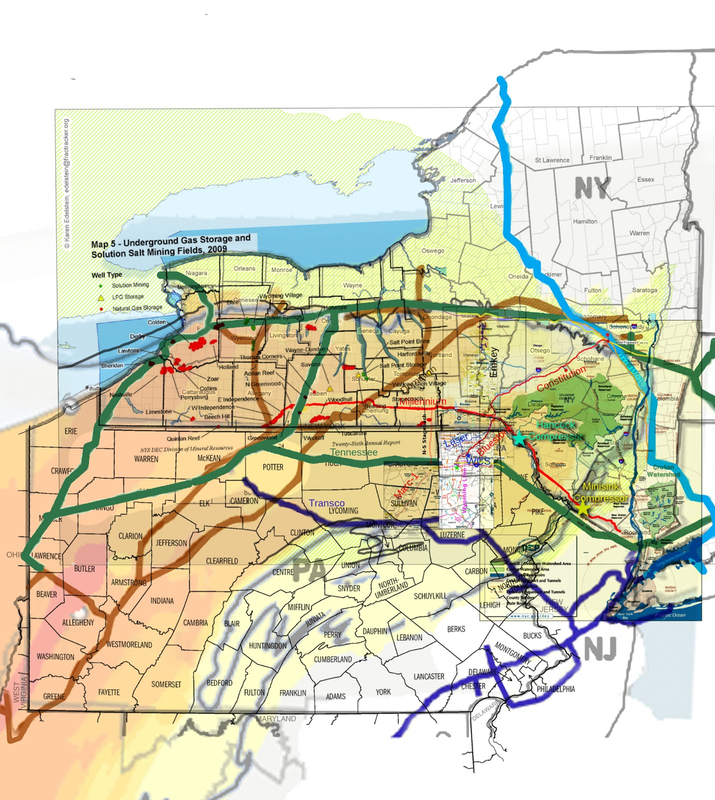 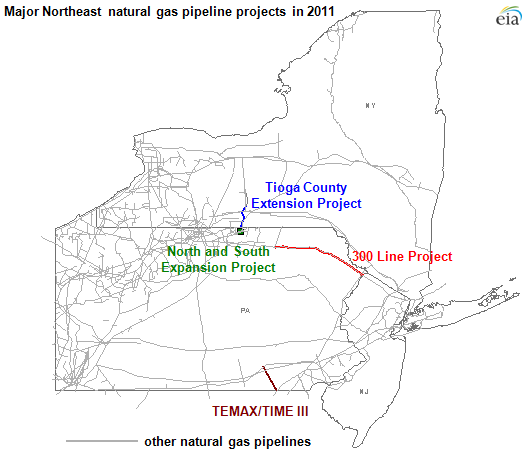 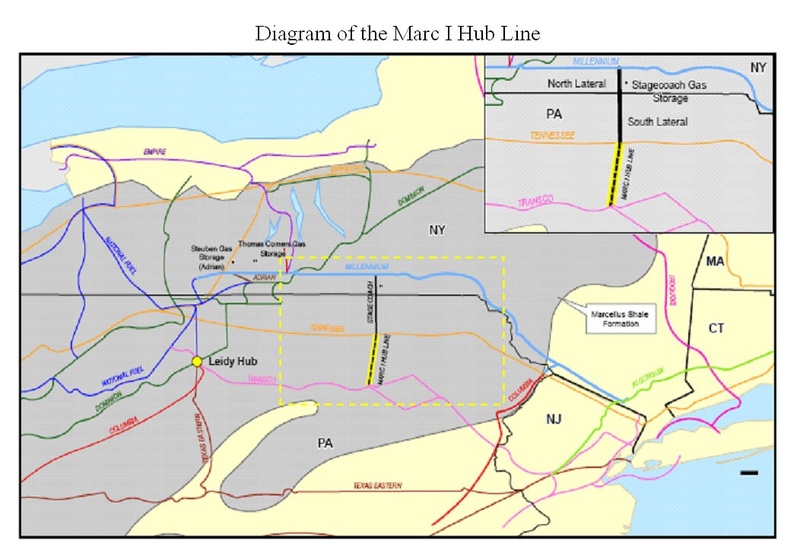 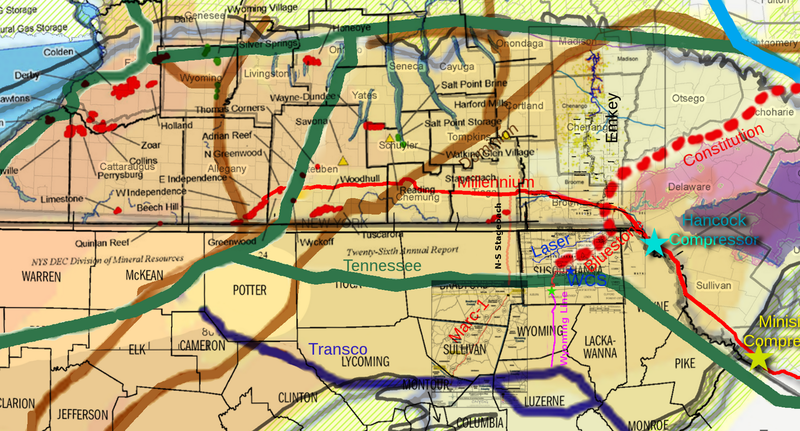 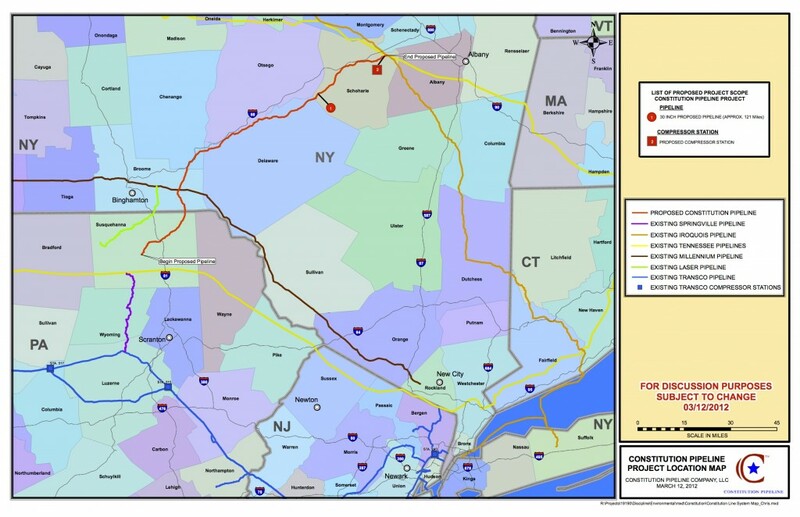 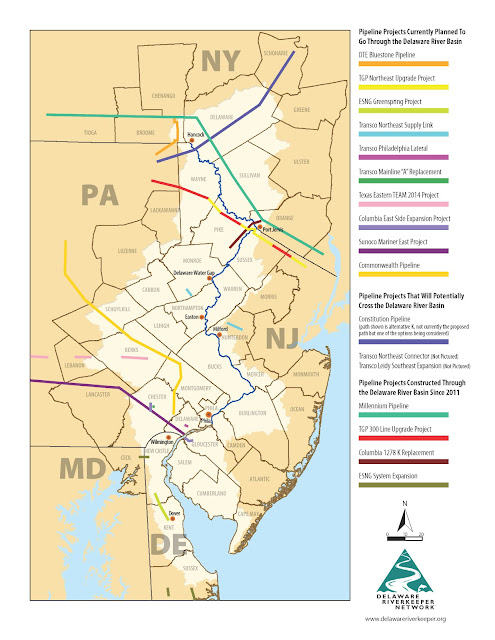 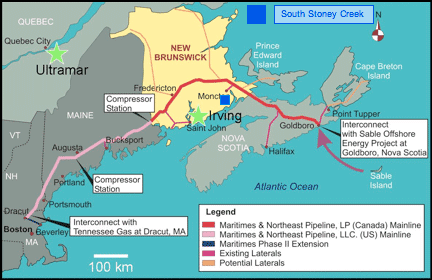 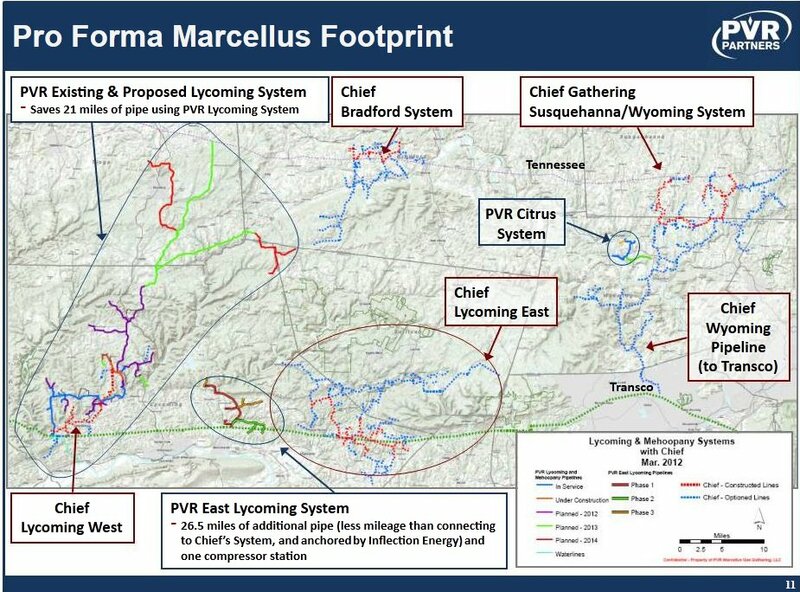 7:Davidson Township, Sullivan County (Marc-1), 8:Dallas PA/Luzernne Co.
Also many new permits for LNG export terminals. 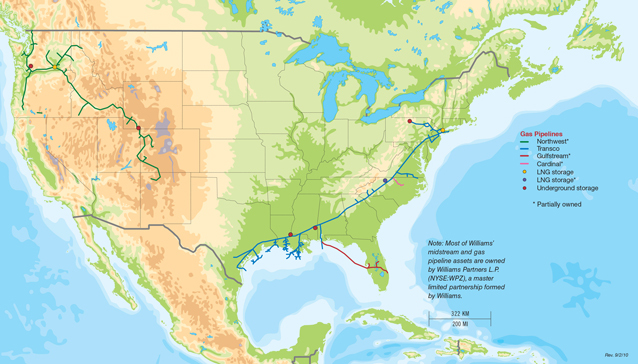 Thanks, Bill. I'm getting this into the FFG Library.